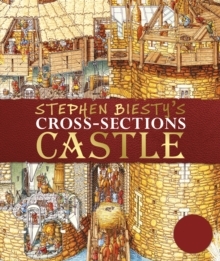 Learn about castles, knights and life in medieval times and read the exciting story of an orphan page as he fights his way to fame, fortune and marriage to the baron's daughter. 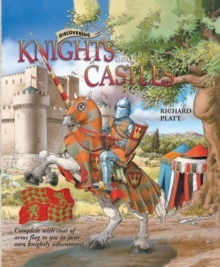 This book comes with a free red and green armorial banner which kids can use in their own knightly adventures. 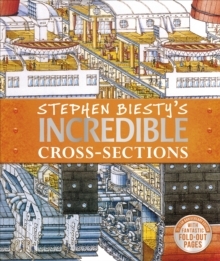 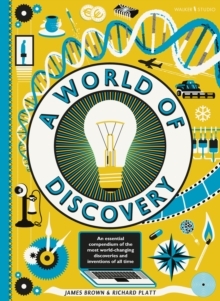 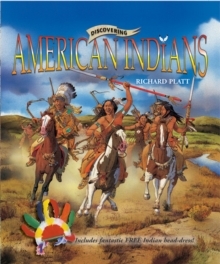 The "Discovering" series offers a new take on history for eight-12 year-olds: the non-fiction books have a rhyming fictional story line along the bottom of each spread. 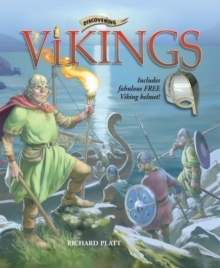 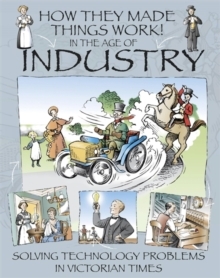 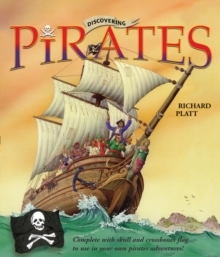 Children should learn from the lively, informative and accessible main text, and then engage with the subject through the story line and the vivid illustrations produced by the famed Inklink studio in Florence.